We have the key to increase your cash flow! Human being has always been in perpetual quest of improvement in any ways.History can testify the progress that we have made from the primitive stage to where we are now.It took us a lot of passion,determination and motivation to arrive to such progress.We still want to do more,we want to grow,we want that type of satisfaction after a job well done. Collect2Grow,Inc. is a collection agency licensed in NYC and a bookkeeping company.We offer first-party and third-party collection services. Regarding first-party collection we charge a monthly fee based on the package. For any other services we offer a contingency plan that will give you the possibility to pay our service only when we collect. 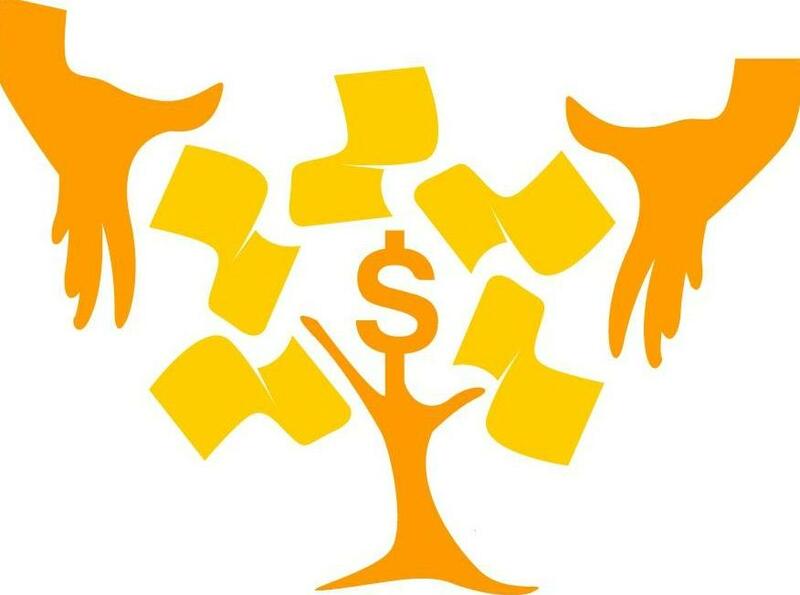 At Collect2Grow,inc our mission is to help you succeed,to help you increasing your cash flow.We have many years of experience in accounts receivables and general accounting.We are specialized in A/R outsourcing,bank reconciliation, debt recovery , skip tracing, budget forecasting and monitoring. At Collect2Grow,Inc. we also know the importance of cash flow. This is why we are proud to help you grow your company by providing the service of collecting your past dues. We are an asset management company and we intend to deliver high quality service. We want to see you happy! We want to collect your past dues! We are into a win-win fight.Even the debtor will be happy to deal with professional , courteous and results driven collectors. Long-term relationship with your customers is also very important. If you let us do the job for you,not only they will pay but you will keep them forever.